Business Advisor from the business community. 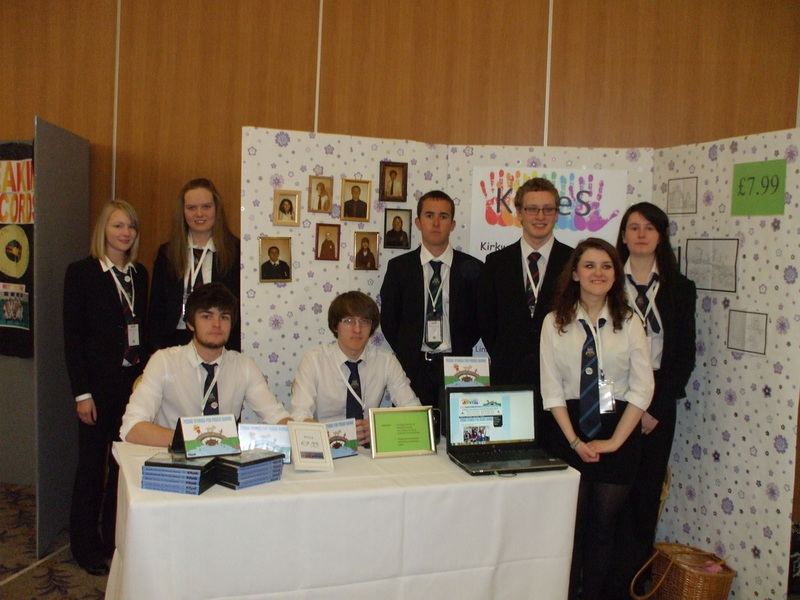 Pupils gain valuable business experience and team working skills during the year. They attend weekly meetings and have the opportunity to attend events and conferences as part of the Young Enterprise experience. This year's team of 12 have created a colour changing LED lamp which is inspired by the Ring of Brogar in Orkney. In 2016-17, the KGS team was called "Drekka", meaning drink in Old Norse. The team designed and crafted high quality glassware, influenced by the coastal views in Orkney. ​They successfully made and sold over 500 glasses, generating a profit of over £1400. At the Orkney Area final, Drekka won awards for Best Website and Best Tradestand. The team from Stromness Academy, "Island Charm" won Best Report, Best Director (Jack Norquoy) and scooped the overall prize of Best Team. In 2015-16, Kirkwall Grammar School had two teams taking part in the Young Enterprise Programme; Norden and Orkanna. The overall Orkney Area winners were Orkanna who attended the Young Enterprise Scotland Finals in Glasgow in June 2016. ​​The Norden team created a colouring book featuring designs from various artists based in Orkney. 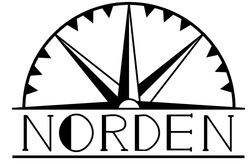 ​Norden: James Nicolson, Thorfinn Moffat, Gemma Harcus, Branwen Bourn, Josephine De Geer, Rachel Eunson and Amy Le-Mar. 2015 was a very successful year for KGS's Young Enterprise company. Fjara made unique pieces of hand-made jewellery, using sea glass found on Orkney's beaches and solid sterling silver. They were the overall winners at the 2015 Scottish Young Enterprise finals and went on to compete in the national finals in London. Fjara - Front row: Iona Muir, Ellen Rendall, Shevaune Rosie, Holly Rendall. Second row: Hayley Duncan, Betty Andrews, Hannah Keith. Third row: Thora Cant, Megan Ward, Sarah MacPhail, Jessica Flett. Back row: Andrew Fraser, Ronan Osborne, James Kemp. The Orkanna team produced an app based service to promote businesses, organisations and tourism within Orkney. 2014's Young Enterprise team were called "Treecycled". ​They produced a calendar, operated the school tuckshop and created images transferred onto wood. They were very successful at the Orkney Area Board competition and went on to compete in the 2014 Scottish finals in Glasgow. In 2013, this team produced beautiful embroidered cushions featuring their own design. They were very successful and went on to compete at the Scottish finals. In 2012, this company created a DVD of children's in local Orkney dialect, "Peedie Stories for Peedie Bairns". They won the local area competition before progressing to the national finals in Glasgow.